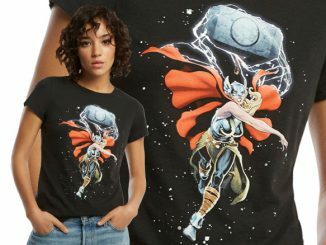 The Thor Worthy Glow-in-the-Dark Ladies’ T-Shirt shines some light on someone that has become one of the most controversial characters in the history of Marvel Comics. 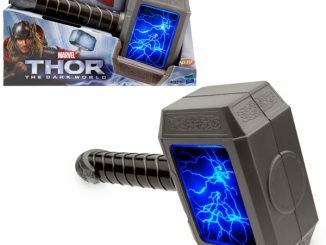 “Whosoever holds this hammer, if she be worthy, shall possess the power of … Thor.” Wow! 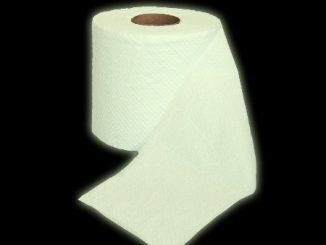 Who knew a simple ‘s’ could cause so much trouble? 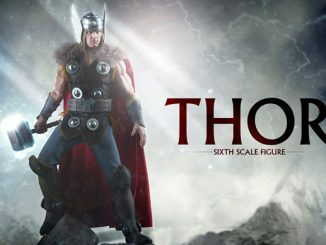 My gripe is that Thor is being treated like a title instead of name. Now, the real Thor is going around being called Odinson (could be worse) while this new person gets to call herself Thor. Not only did she get his hammer and his power but she also got his name. Harsh. Still, aside from that, the new Thor is doing okay. This 100% cotton tee features Thor summoning the power of her Uru hammer, and that power is easy to see when the lights go out. 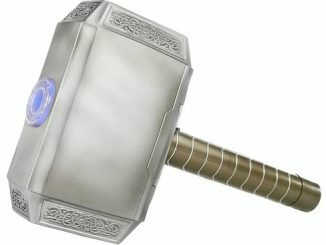 The Thor Worthy Glow-in-the-Dark Ladies’ T-Shirt is available for $19.99 at ThinkGeek.com.